that support grating in concrete trench structures. This program will draw the plan view & shop details as fast as you can think! \ & 1 Erection drawing in 16 minutes! 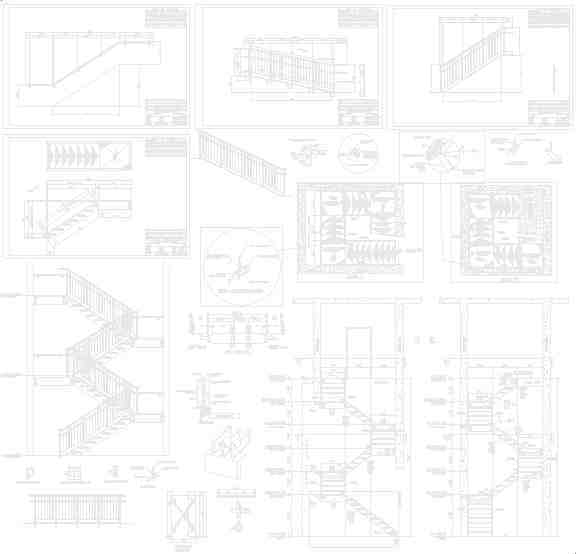 Draws angles & channels in an elevation, plan, and shop drawing.